Dance Mogul: Tell us about the purpose of your upcoming production? 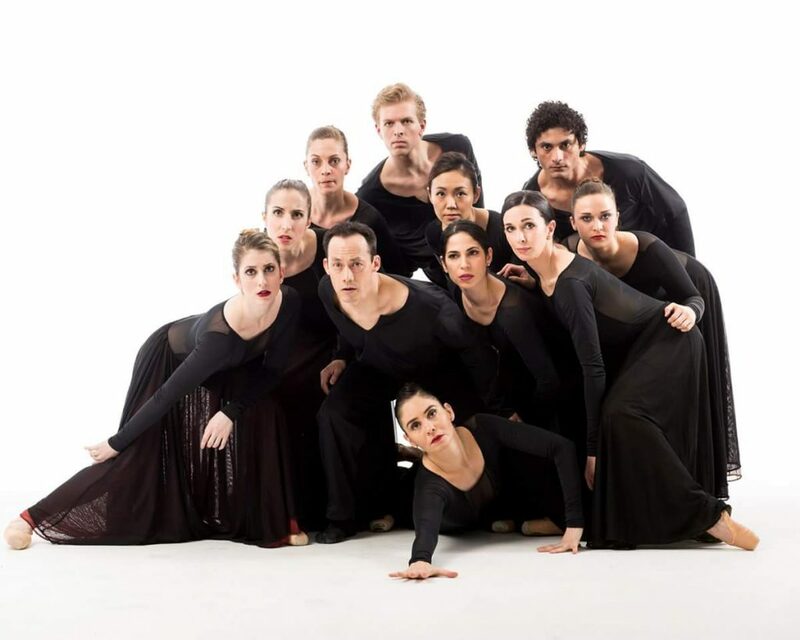 Benjamin Briones: Benjamin Briones Ballet is about to be 4 years in existence since we premiered as a contemporary ballet company that focuses on bringing human connection to it’s audience. We enjoy communicating and creating an environment where people from every background can relate and fall in love with the conversations that through our repertoire are brought to light. “The Round Table” was conceived as one of our initiatives to present ourselves as a growing dance company and be known. Through this dance series, we intend to showcase a collection of some of the most fresh and innovative, upcoming and established choreographers and Dance companies in the field. Presenting original, evocative and stirring choreography in the style of Contemporary Ballet, Neoclassical, Modern and Contemporary Dance. Each Artist and Company committed to their voice and artistry, partaking together on the same stage at the same table. Dance Mogul: How do you go about selecting the right dancers to carry out your mission? Benjamin Briones: The BBBallet dancers are passionate and committed, technically proficient, expressive and involved in the process. Good hearted, generous human beings that collaborate and support each other. Dancers who are interested in growing in the process of creation, rehearsal and performance. Benjamin Briones: For BBBallet, the preparation is extensive, from the commissioning of choreography, rehearsal time, costumes production, the rental of a Theatre and all its expenses. Fundraising is a big part of the process and being a young company we are always looking for donors and supporters. As we prepare specifically for “The Round Table”, everything starts with the selection of choreographers through an application process, organizing the selected works and companies. Marketing, advertising and promoting are very important, as well as focusing on creating an atmosphere where the artists feel welcomed. Dance Mogul: What do you hope the audience takes away from the production? Benjamin Briones: We want the audience to get involved emotionally with our stories and images and enjoy being part of the journey. To be able to identify themselves not only with the characters, but also with our commitment to beauty through dance. Dance Mogul: What can arts lovers expect from you for the rest of 2016 into 2017? Benjamin Briones: Director Benjamin Briones has been invited to create a new choreographic work for Style Pointe, a mix of dance and fashion, where choreographers will be inspired by the work of the Designers. Performance September 15th at Dixon Place Theatre. We have 3 new choreographers coming to create or Re-set work on BBBallet and we are incredibly excited to welcome them. Dance Mogul: Is there anyone you would like thank for helping? 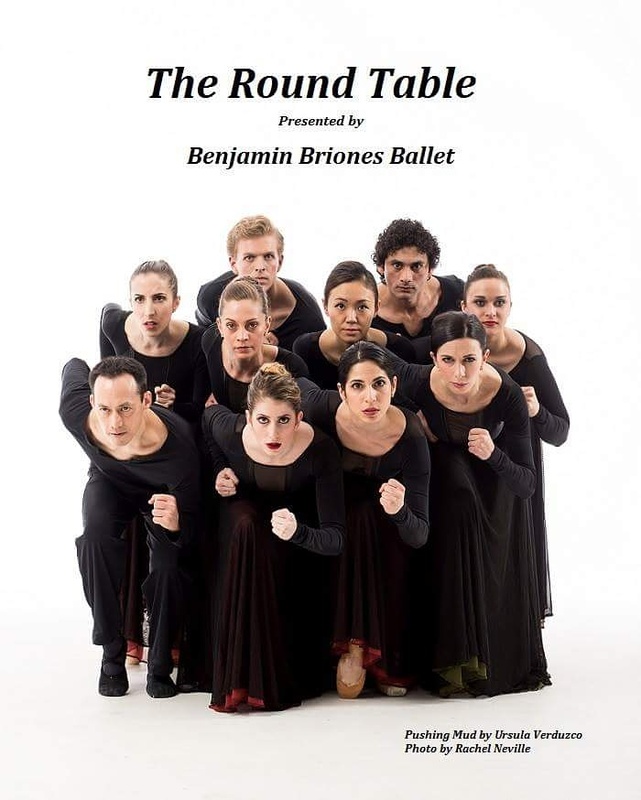 Benjamin Briones: I would like to thank my beautiful dancers for their love, time and commitment to BBBallet as well as all the choreographers that have created or Re-setted their pieces in the company; the Choreographers and Companies that are joining us at “The Round Table” as well as their dancers. Our donors and supporters who believe in our mission. My wife Ursula Verduzco for her unconditional love and our countless friends who step up every day to help us solve the needs of a growing company, from the bottom of my heart, Thank you! !